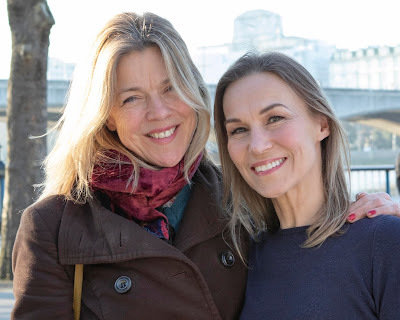 Many artists seek to bare their souls in their work and it can often be a journey of self-discovery or confession that leads to the recording of an album or the creation of a work of art. 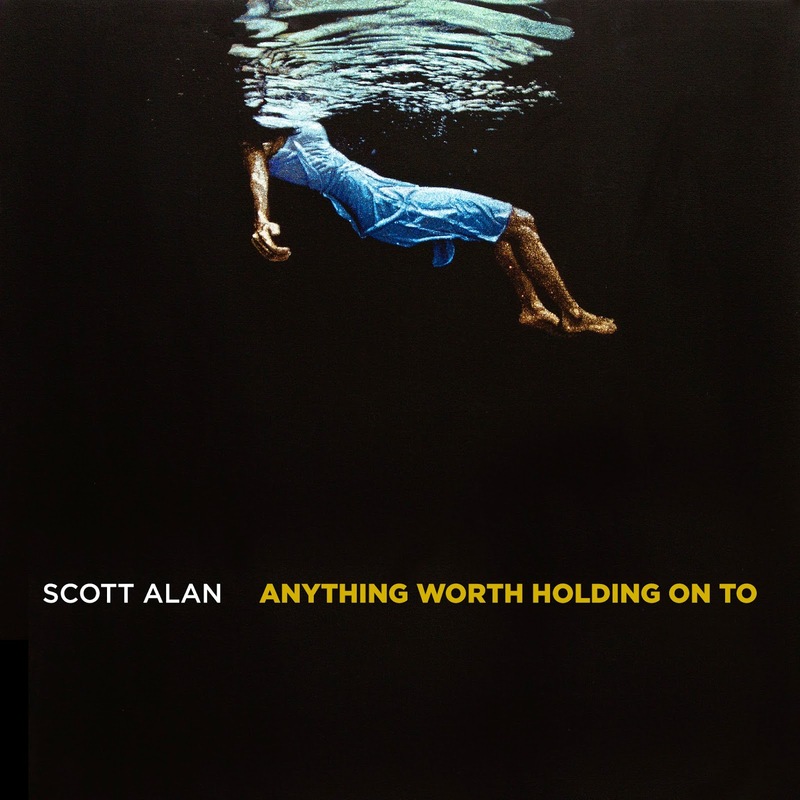 But whilst many creative individuals sincerely try to open their hearts, few bring the level of measured brilliance to their work that Scott Alan displays in his album released this week, Anything Worth Holding On To. Alan’s liner notes talk of the songs coming from difficult periods of his life and in having been so open and on the record about his battles with depression, the glimpse into his emotions that the album gives is both profound and moving. There is an intimacy to the start of most tracks that lay down either the sound of breaking waves or gentle rainfall. Opening with the plaintive Nothing Remains, Alan gives us the sound of seagulls and footsteps along a shore easing into a song that suggests a bleak sense of loneliness and despair, yet also expresses a hope for a future fulfilling love. As with (nearly) all the tracks, Alan sings his words alone, though on this number Oliver Tompsett and David Hunter providing an ethereal backing harmony. Take Me Away is a beautiful track expressing the hope of a man weighed down in depression to again soar in the sky and climb a mountain peak. Jessie Vargas arrangement of Chris Delis’ exquisite guitar work encapsulates what this album is all about, the importance of looking up and holding on to a visionary dream. The title track is a stunning song. Alan scored Anything Worth Holding On To, a song that he is particularly proud of, from the darkest pain of depression. I first heard it sung by a sobbing Cynthia Erivo live in London last year and was intrigued as to how Alan himself would deliver the number. Handing over the piano responsibilities (for this track only) to Logan Culwell, Alan re-immerses himself in his song’s intensity and his take on the song delivers up a shocking honesty about his experience that shines out from the recording. It is humbling to listen to this track. Shoshana Bean joins Alan as the album’s only featured artist, on I’m In Pain, a song that speaks of the desperation of his suffering. Bean’s contribution to the recording gives it a strangely everyman feel, making the singer’s pain recognisable to so many. This number also has no rainfall intro, rather it ominously fades to the muffled sound of thunder. Bonus tracks include an instrumental take on Anything Worth Holding On To and a live recording of Nothing More, taken during a London gig in 2009. Alan's words are sometimes painful to hear, though throughout the album is imbued with well crafted harmonies. Returning to the liner notes, Alan writes that he hopes his words and music will motivate the listener to “pick yourself up when life is keeping you down”. His is a motive that is noble and altruistic. Scott Alan has known the darkest of times and in Anything Worth Holding On To he bravely seeks to shine a beacon in that darkness, not just for himself but others too. This is an inspirational album and a beautiful collection of songs.